1. 2018 was the year of staff weddings! 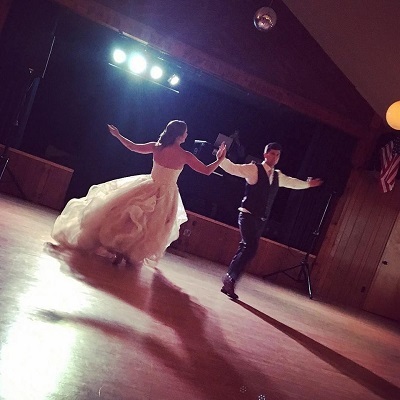 We love when those Fair Hills romances turn into lifelong love. This summer, we had TWO staff “I do’s.” First, the power couple of the front desk, Mark and Anne Champa, wed in June. Additionally, Mike and Mollie Moen celebrated their wedding on the sweatiest day of June right at Fair Hills Resort. Legend has it the pavilion floor had to be mopped seven times individually to eradicate the stickiness! 2. 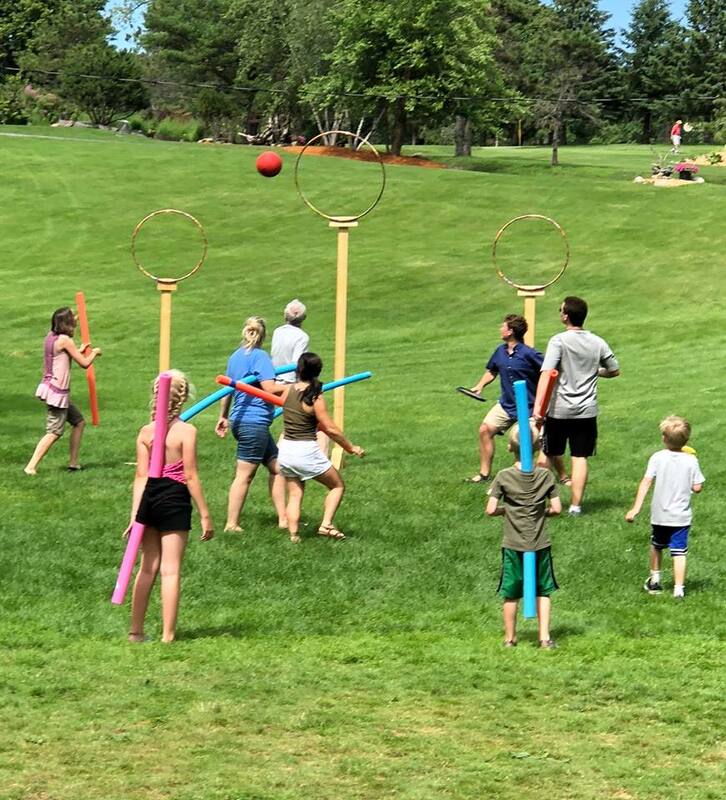 The unveiling of Quidditch! 3. A star Hootenanny performance, but a misguided lake jump. After our first hoot of the year, one of our beloved staff members from Mongolia (who shall remain nameless, although his alias is Batman) after giving a stellar performance at the Hoot, decided he’d also join in on the staff lake jump. However, he was very surprised to learn how deep Pelican Lake is. And the rest of the staff was very surprised to learn he had never swam before. Thankfully, one of our front desk interns was there to the rescue, and all was fine. From then on, he always wore a lifejacket (or two), and his lake jump was just as stellar as his hoot performance. 4. A Hole in One on Closest to the Pin! 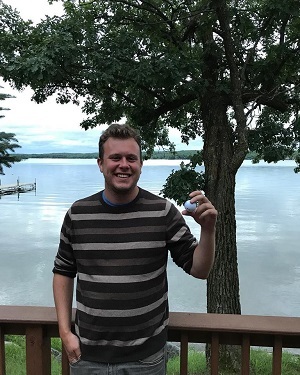 This year, Will Pawlowski, a guest of week 7 (July 28-Aug 4), became the first Closest to the Pin contestant in Fair Hills history to make a Hole-in-One!! We were all blown away! Congrats Will! Burak, our beloved store worker/housekeeper from Turkey, had the need for speed. A man of little time to waste, Burak could be seen running in a dead sprint across the resort for any number of reasons, work-related or not. Patty, the head housekeeper, got a chuckle out of it every time she saw him. At the very end of our wedding season, our kitchen staff was preparing a large number of one of our carefully-prepared stuffed chicken entrees in the oven. But in a bizarre oven malfunction, every piece of chicken was BURNT to a crisp. In what should have been an unremediable disaster, the Fair Hills kitchen angels smiled upon us. It just so happened that the wedding the next day called for the EXACT same number of stuffed chicken entrees, and were ready to pop into the oven. 7. Five people celebrate their 50th year at Fair Hills! A free week of Fair Hills fun was in store for Cliodna Egan, Brenna Johnson, Waneta Dailey, Jon Isham, and Suzelle McCullough this year as they celebrated stay #50 at their summer vacation home. 8. Zorbaz is just a hop, skip, and a sailboat away? One of our more notorious stories this season comes from an adventurous group of our international staff. 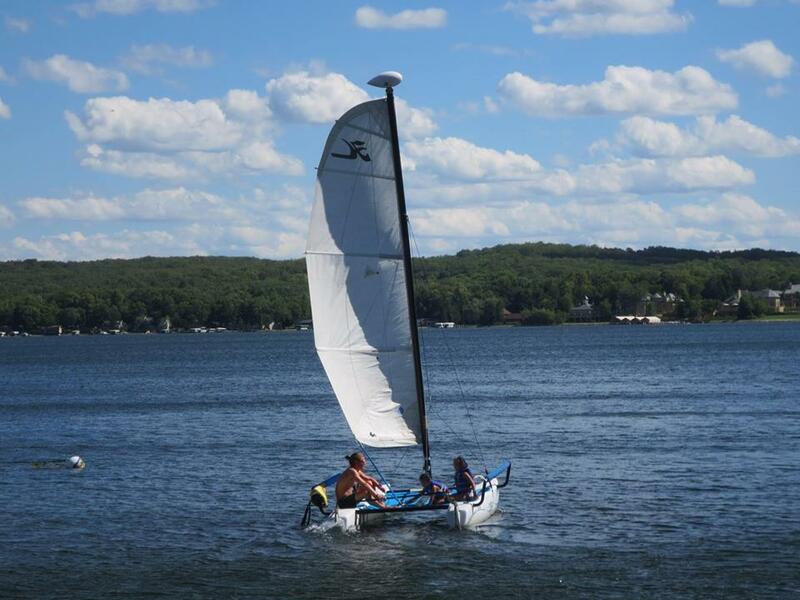 The pizza cravings were in full force after work that day, and Zorbaz was supposed to be “just across the lake.” Consequently, they boarded one of the FH sailboats and ventured out on their quest for pizza. Although it was a nearly windLESS day, the crew made it pretty far across Pelican Lake, only to be stranded a couple hours in. Thankfully, a good samaritan in a speedboat rescued them, towing them safely back to Fair Hills where they fulfilled their pizza cravings at the soda fountain. During wedding season, we use a large white commercial van to transport food. One day, a staff member (who shall remain unnamed) was backing it into the kitchen loading area, when suddenly the grills found their way RIGHT into the van’s reversing path. The grills didn’t stand a chance, but in a (questionable) twist of fate, the kitchen staff was thrilled at the opportunity to buy new ones. Be on the lookout for new grills next summer at the picnic! We had our final wedding at Fair Hills and Five Lakes during the first weekend of October this year and our first snow just a few days after! 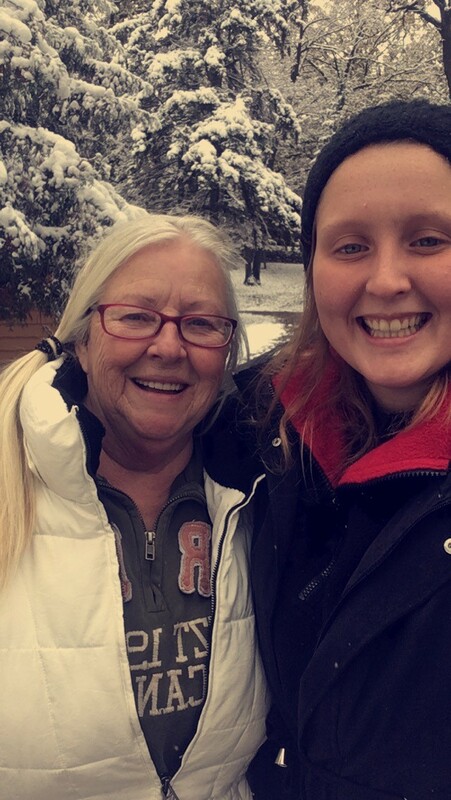 Shutting the resort down for the winter was definitely a more slippery process this year, but 5 inches didn’t stop Head of Housekeeping Patty, and the rest of our staff from getting the job done! Fair Hills is officially closed for the season, and we already can’t wait for next! -Mike Mund Maintenance Man donned a pair of PANTS for the very first time on the job during that early snowfall. This was just days after Mike vowed that an El Nino winter would keep in shorts year-round, to his liking. -A friendly snake visited our office this fall, much to the chagrin of Amanda, our wedding coordinator, whose scream could be heard from John Barry’s mansion across the lake.